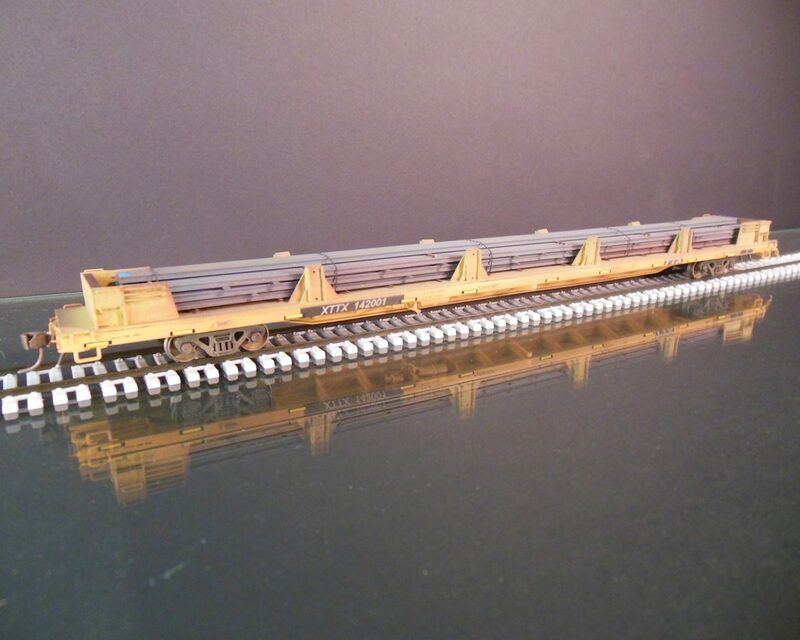 Many of these 89’ intermodal flatcars have been repurposed to haul 80’ lengths of new steel rail. 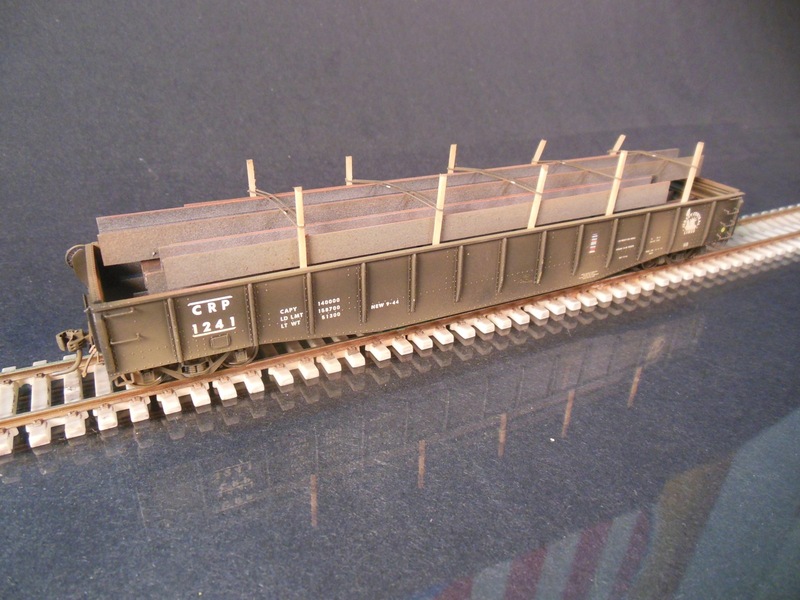 This model features 48 sticks of styrene rail, a laser cut steel deck, XTTX decals, AEI tags, and Kadee couplers. 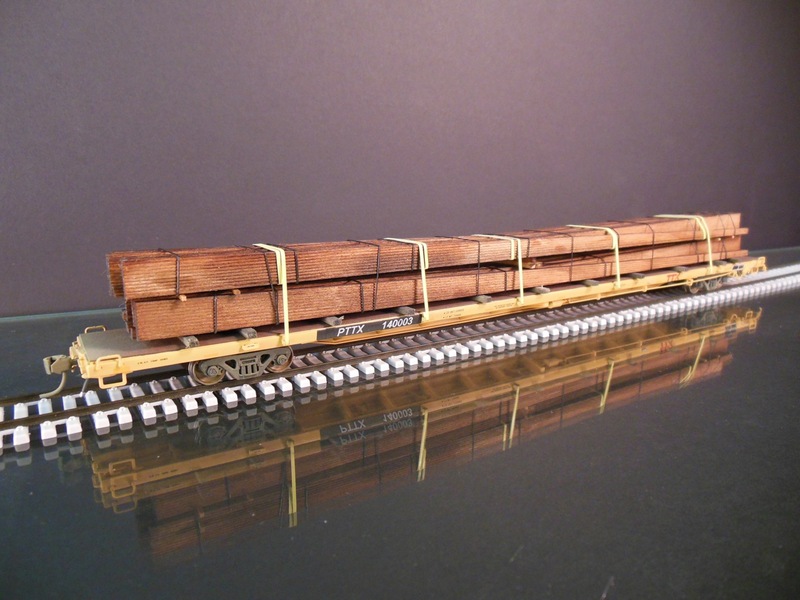 This model is lightly weathered. 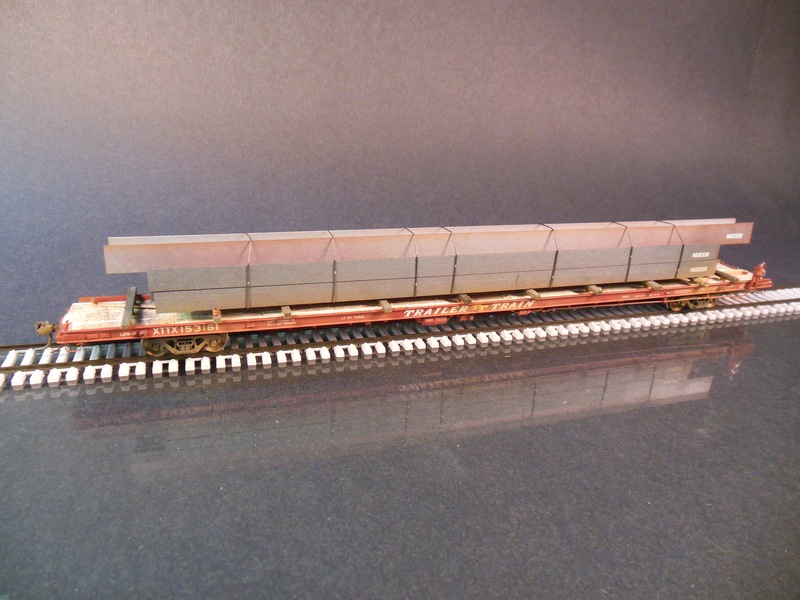 SKU: XTTX 142001. 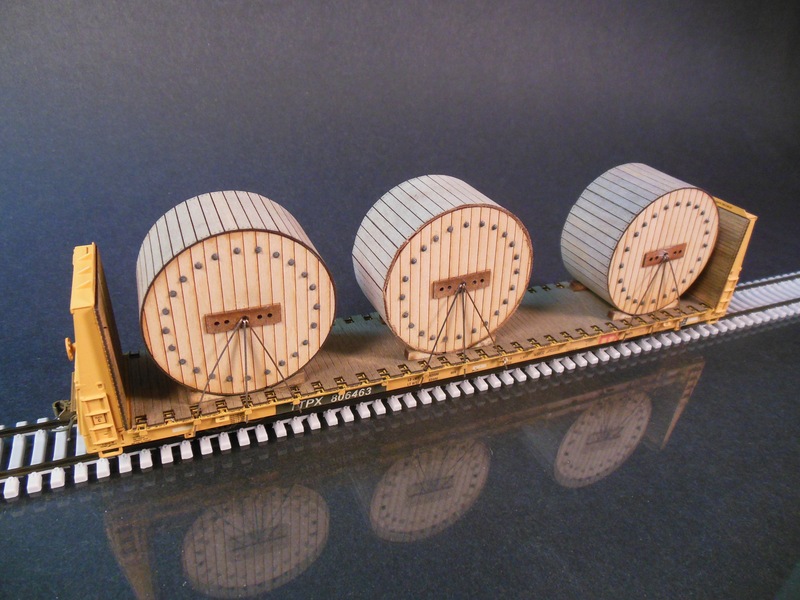 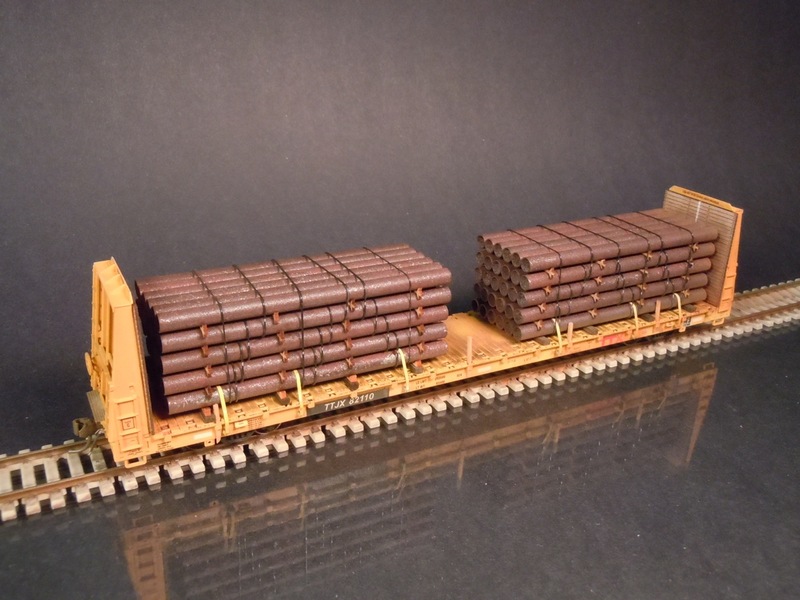 Category: Loaded Freight Cars.